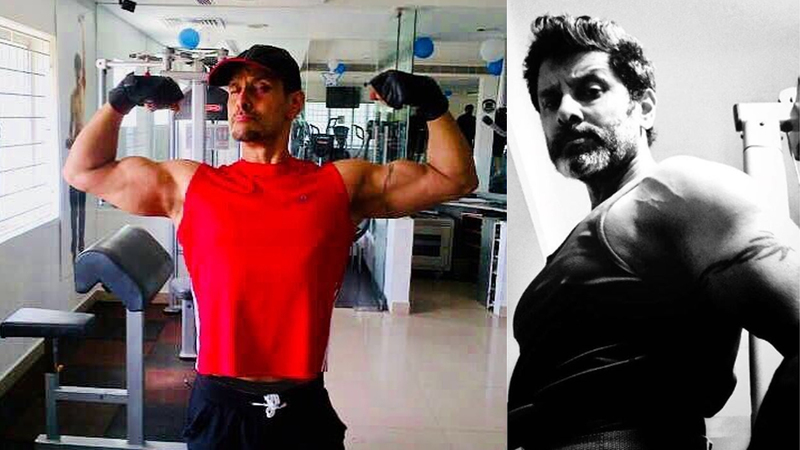 Here’s how our Kollywood celebs keep themselves FIT! Many of us swoon over our celebrities and their fantastic physiques. Although we know that a lot of work goes into getting so toned, take a look at exactly how much our favourite celebs sweat it out to get there. 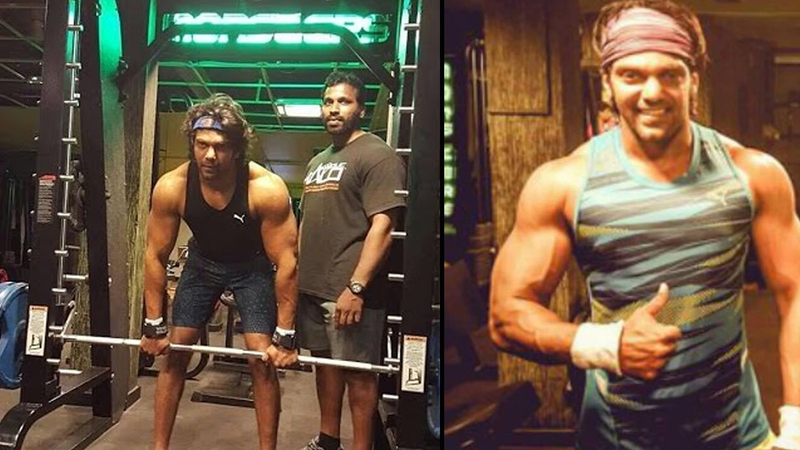 Take a look at some of our Kollywood celebs and their workout routine. The fit actress shows off her toned body in these stills and it’s proof of what can come with hard work. 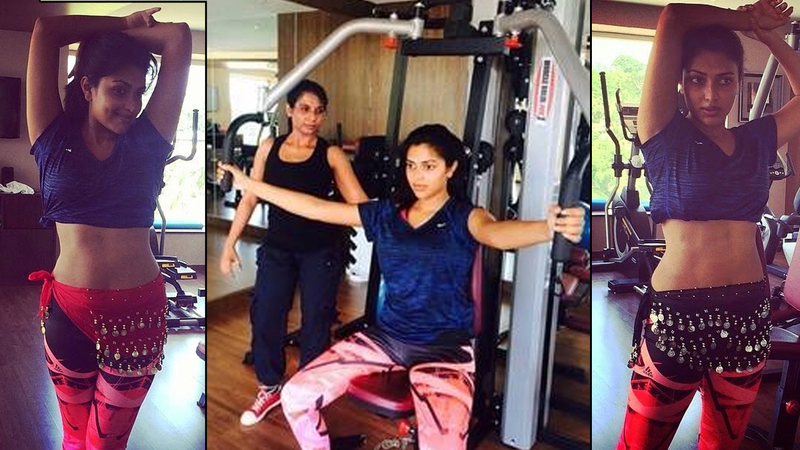 Actress Dhanshika’s latest gym stills will give you all the motivation you want. 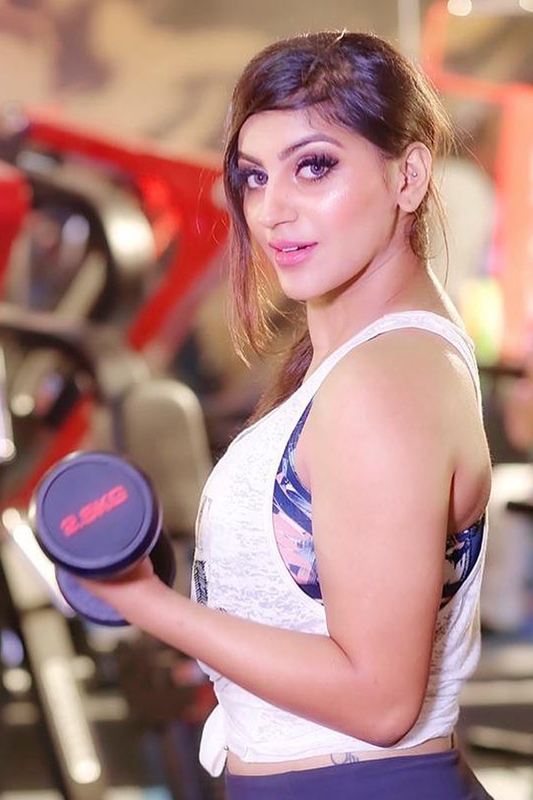 Kollywood’s favorite Yaashika Aanand’s this latest gym picture will inspire you to hit the gym today! 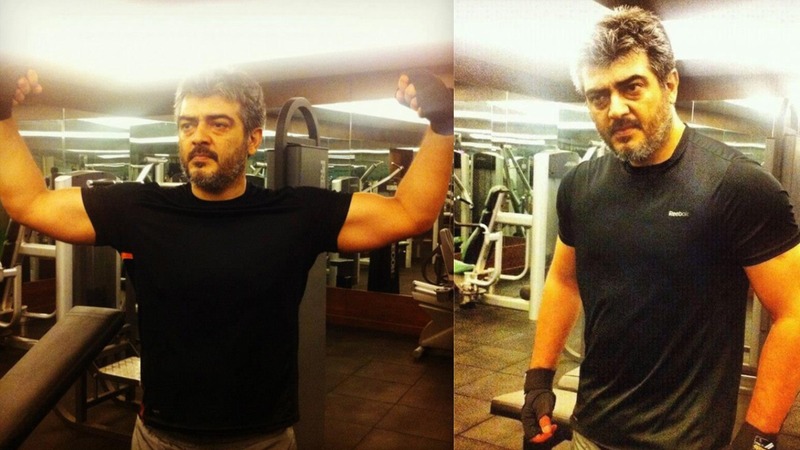 Thala Ajith has proved that he can transform his body from lithe to beefy in many movies. Check out this picture of him sweating it out. 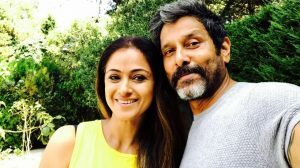 It is no secret that Vikram puts in a lot of hard work and is fit as a fiddle. 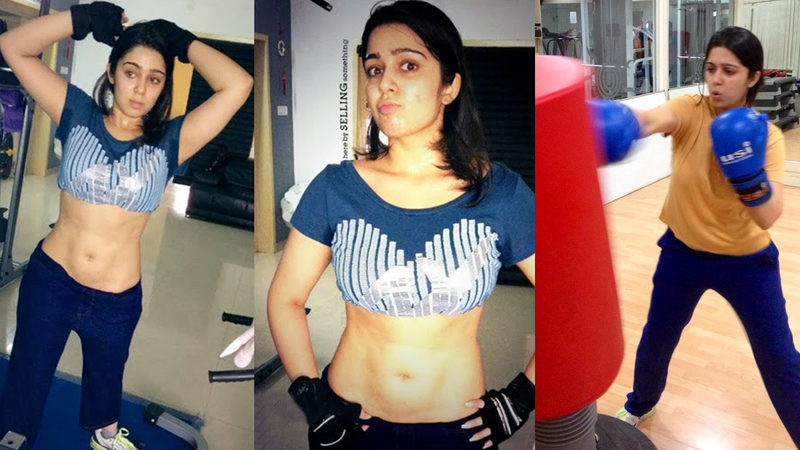 Anyone on social media would have seen the viral video of Trisha sweating it out with kickboxing. 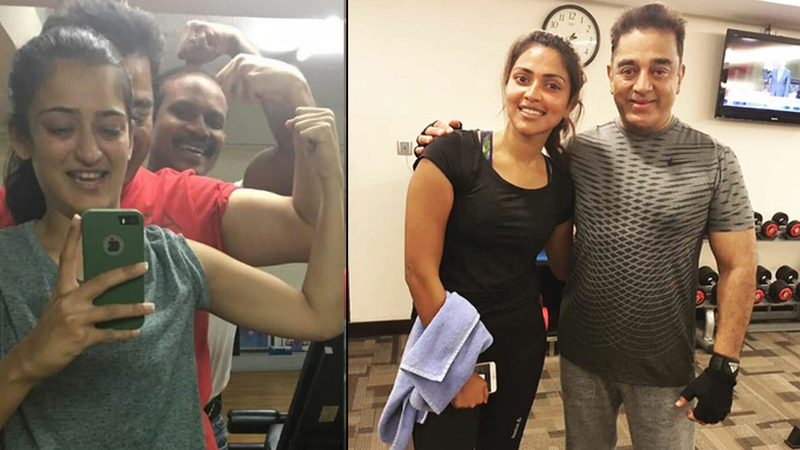 Simbu, who will be seen in Mani Ratnam’s Chekka Chivantha Vaanam, set social media on fire with his intense workout video. Apart from her natural expressions and grace, Sriya is also known for maintaining a well-toned physique. 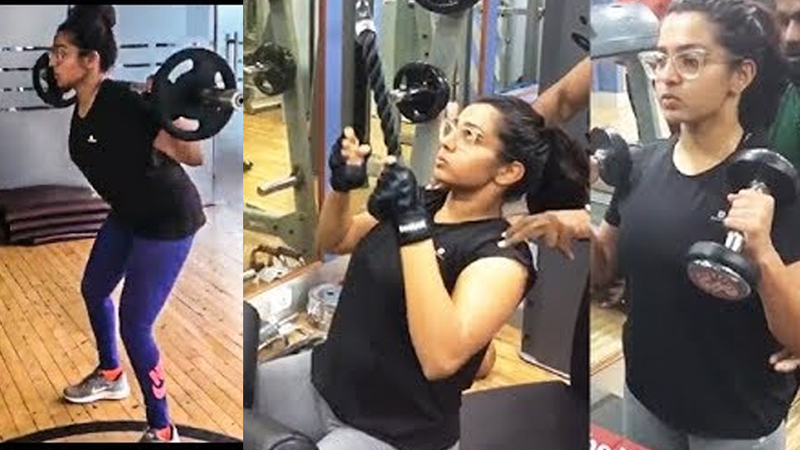 Sneha posted a video of herself sweating it out at the gym and hubby Prasanna was right by her side, motivating her. 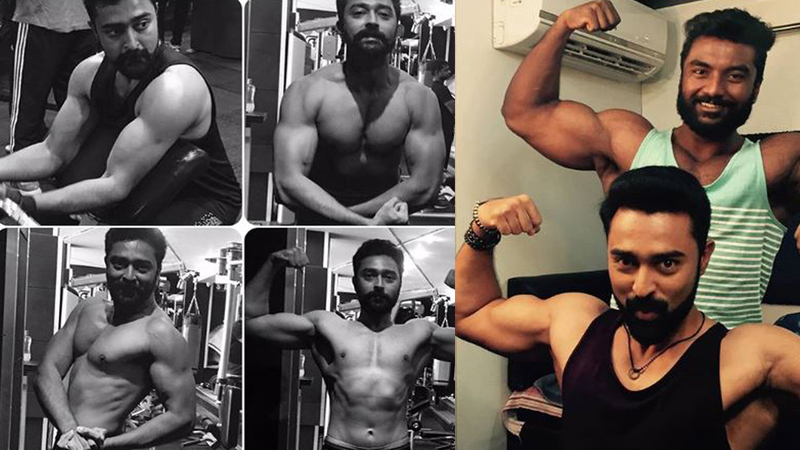 Prasanna’s trim and fit look in Thiruttu Payale 2 earned him widespread accolades. It’s not a look that came easily. 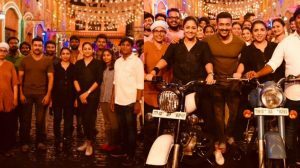 Suriya is one of the first people to set the fitness trend going with his six-pack abs. Samantha is seen sporting a slim svelte avatar in all her movies. She sure puts in a lot of work to look so. 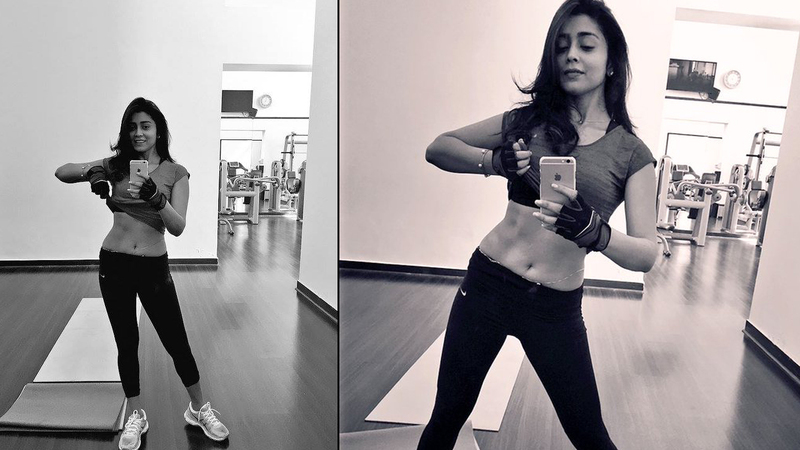 Rakul will soon be seen in Suriya’s NGK and she also runs 3 gyms. 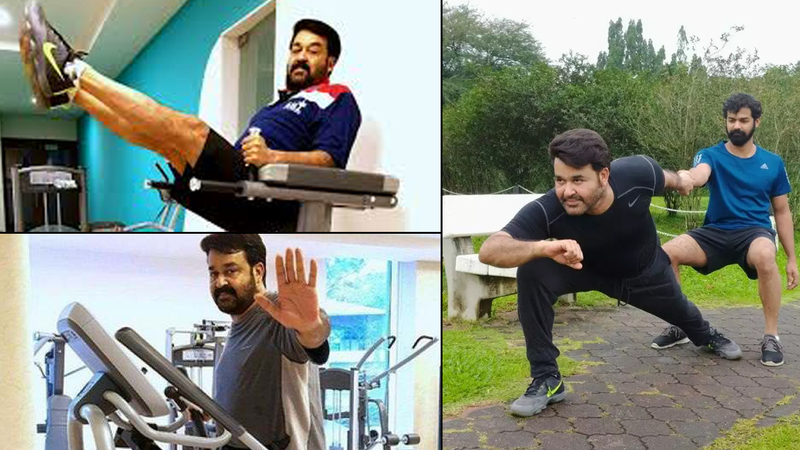 Looks like the secret to Mohanlal’s look and fitness is pure hard work. 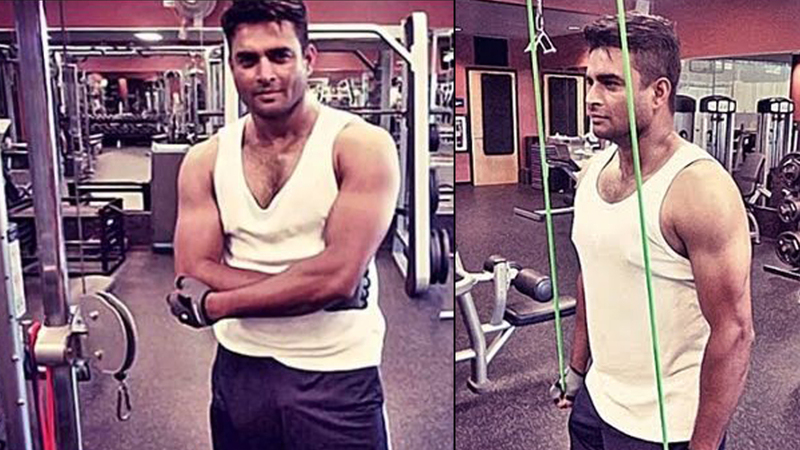 Maddy has always charmed us with his good looks and acting. 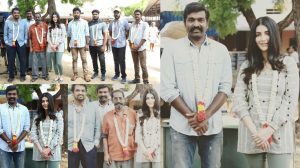 The talented actor also works hard on keeping himself fit and toned. Known to be a dedicated person, Kamal gives his 100% to anything he does, including gymming. 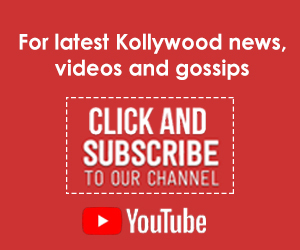 Charmee works in Tamil, Telugu and Malayalam. 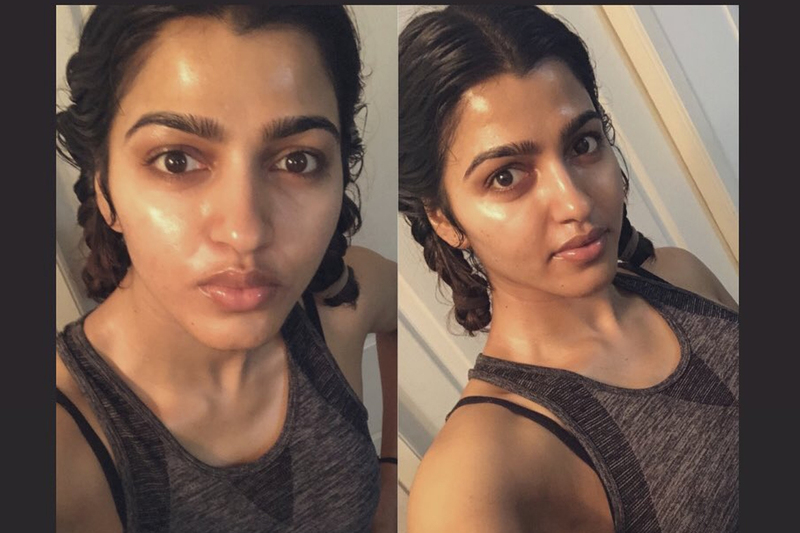 It looks like the pretty actress sweats it out at the gym. 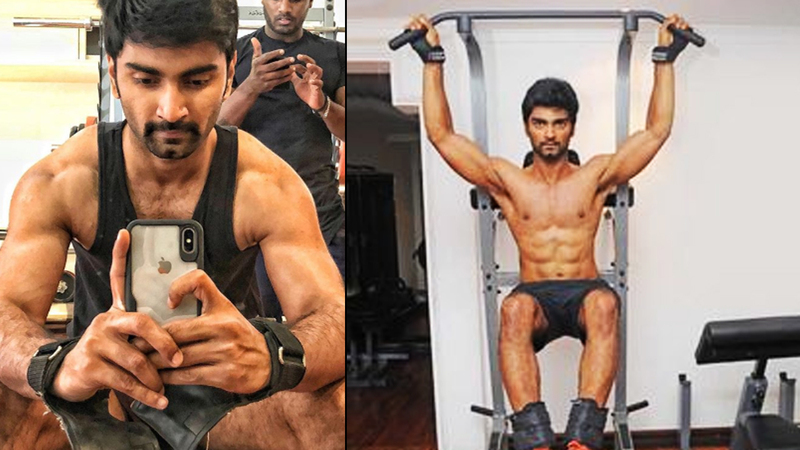 Actor Atharvaa can be seen in many of his movies showing off rippling muscles and a toned physique. 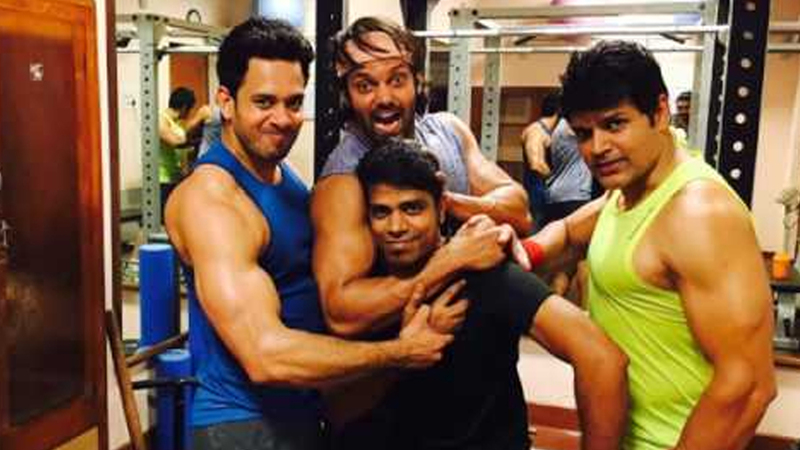 Arya is a self-confessed fitness freak. His social media handles are proof of his perseveration and resolve. 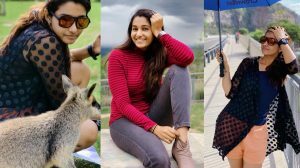 Amala’s social media handles are inspiring. She posts a lot of pictures and videos from her gym and yoga sessions. Bharath made his debut as the lanky young boy in Boys. From then on, he’s not looked back. 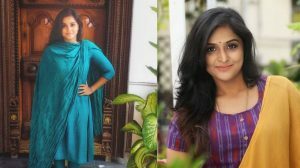 The Maryan girl is an acting powerhouse and it looks like she leaves no stone unturned when it comes to fitness. Amy’s svelte physique and her strong frame doesn’t come easy. Check out a part of her workout routine here. A desk hand that tirelessly churns out news articles and videos. 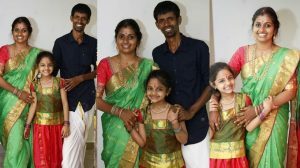 Single பசங்க கண்டிப்பா பாக்காதீங்க !